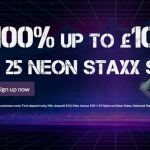 Volt Casino is an exciting new UK casino destination that combines brilliant slots, virtual table and card games and a live casino with unique mission-based promotions! 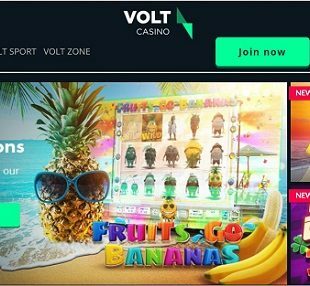 New for September 2018, Volt Casino is an electrifying newly release casino operated by Fair Play Bets Limited. It is licensed and operated in both Malta and the UK. 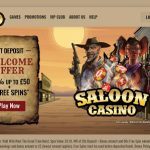 It is a secure and safe iGaming destination that is committed to responsible gaming, protecting players’ privacy and making sure its customers have a great time. 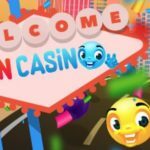 Voltcasino.com brings you a variety of games including slots, roulette, blackjack, video poker and a live casino. You’ll discover games from top industry providers like Microgaming, Wazdan, NetEnt and more. What truly makes Volt interesting, however, is that it doesn’t offer players a traditional signup bonus. On the contrary, this site is all about completing missions and Volt’s loyalty reward system. Both of these can be highly lucrative, especially if you are an avid player. 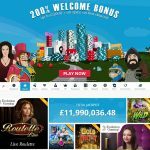 Simply because Volt Casino does not have a traditional welcome offer, this doesn’t mean that new signups won’t be given the chance to boost their thrills when they first start to play. 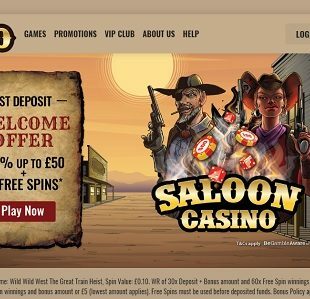 On the contrary, the Volt welcome mission gives you the chance to claim up to 50 wager-free spins when you make a first deposit of at least £20. 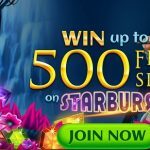 This up to 50 wager-free spins on your first deposit offer gives you many chances to win at this new casino and the no wagering requirements on the spins is icing on the cake! 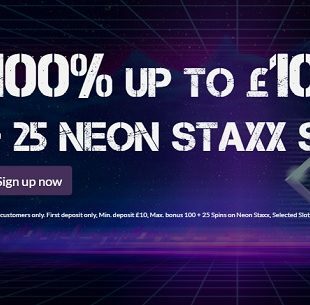 No Volt casino bonus code was required to take part in this welcome mission, but terms and conditions do apply. Be sure to read the full terms. As for other Volt Casino bonus and promotions offers, the most notable is the Volt Points reward system. 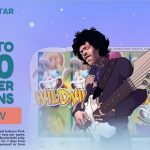 This is a loyalty scheme that enables real money players to collect Volt Points when they play games. You get 1 point for every £1 wagered. Volt points are the casino’s own currency and can be used for different rewards. For instance, you can trade points for more wager-free free spins or even cash. 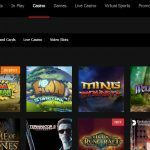 Compared to other online casinos, Volt does not offer a huge number of games. Currently, there are about 180+. It is likely that this number will grow as the casino continues to evolve. That said, for now, even though the gaming portfolio is small, the games they do have are of the highest quality and come from excellent and award-winning software developers. These include: NetEnt, Micrgaming, Play’n GO, BeeFee and Wazdan. 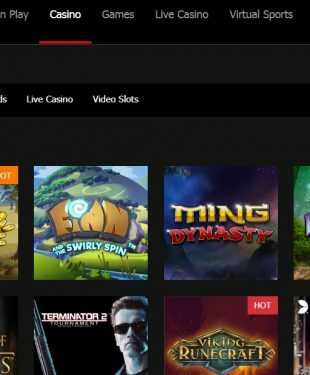 Example of their popular slots include Fenix Play Deluxe, Immortal Romance, Thunderstruck II, Highlander, Gonzo’s Quest, Magic Fruits Deluxe, Avalon, Book of Dead, and Black Horse. There is also a collection of virtual casino games. There are multiple variants of Blackjack, Roulette, Poker and Video Poker, including some interesting variants like Trump it Blackjack Classic. 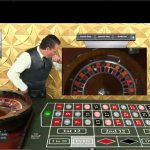 A Live Casino is also available for those who prefer a more genuine casino card and table game experience. 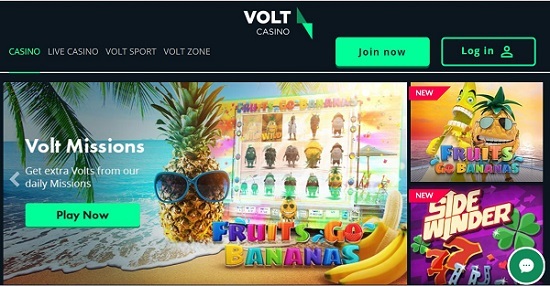 You can check out Volt Casino for yourself and start your welcome mission today!